Some have mentioned a full loom of Furutech DPS-4s may be too much of a good thing. I don’t think this is necessarily the case. In fact, the aforementioned show setups were full looms of Furutech DPS-4 and they sounded superb. So I tried it out for myself. I hooked up seven Furutech DPS-4 power cords and a pair of XLRs and speaker cables. The more DPS-4 you add, the darker and denser it becomes. Luckily, it’s actually quite fine in the way it applies this coating – just add as many layers as you want. 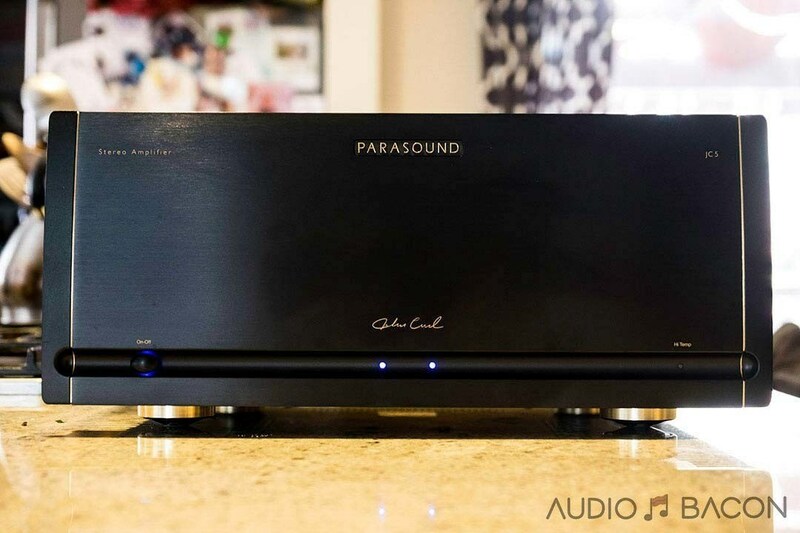 On my system, I never felt it sounded overly thick – even with a full loom. Again, it may not have the urgency, resolution, and tight separation/delineation of other cables. But more often than not, those cables will trade off that meatiness and grit for the flair and “special effects.” In my opinion, these organic qualities are what music more engaging. And is what the Furutech DPS-4 does best. 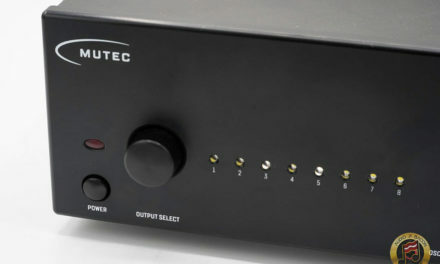 The overarching character of the Furutech DPS-4 is euphonic enrichment. Many components in HiFi seem to emphasize hyper-resolution, an abnormally large soundstage, and a thin neutral, analytical tone. It’s grainy, fatiguing, sterile, and doesn’t really draw you into the music. The Furutech DPS-4’s priority is to have you swaying in your listening chair – without skipping a track. It masks the unimportant details and focuses on melodic flow. If you couldn’t tell, I love what this wire does. After many months of listening, it reaffirms a part of the reason why I thoroughly enjoyed those aforementioned systems at the shows. 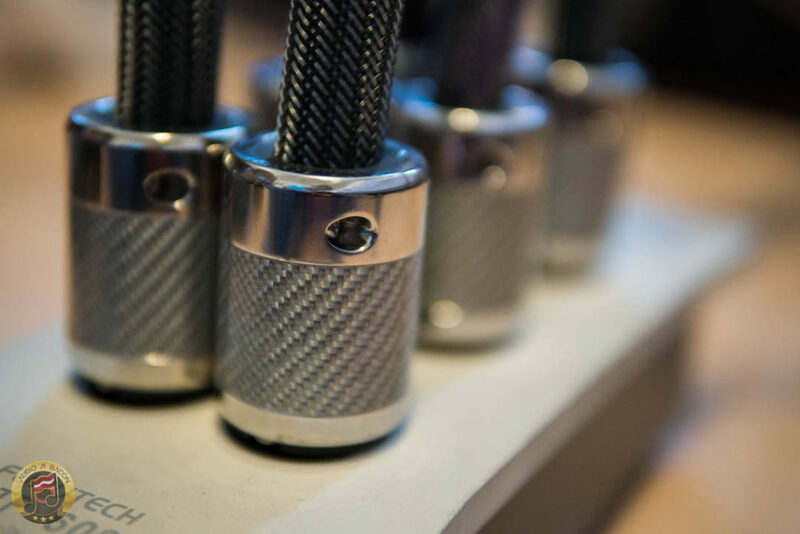 You’ll always find a place for a pair of Furutech DPS-4 cabling in your system. I’m currently using one for the JL Audio F110 V2, Chord Electronics TToby amplifier, PS Audio Sprout100, and Paul Hynes SR7 power supply. I’m even using one for my home theater on the Denon Flagship AVR-X8500H. 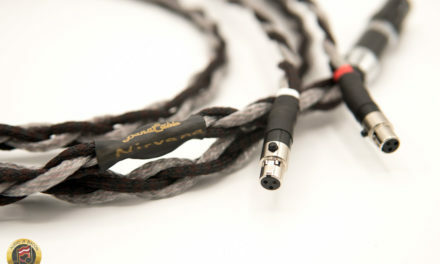 As cliche as it sounds, this cable blanketed all 13 speakers and subwoofers with unhindered dynamics, clarity, and presence. A perfect pairing. 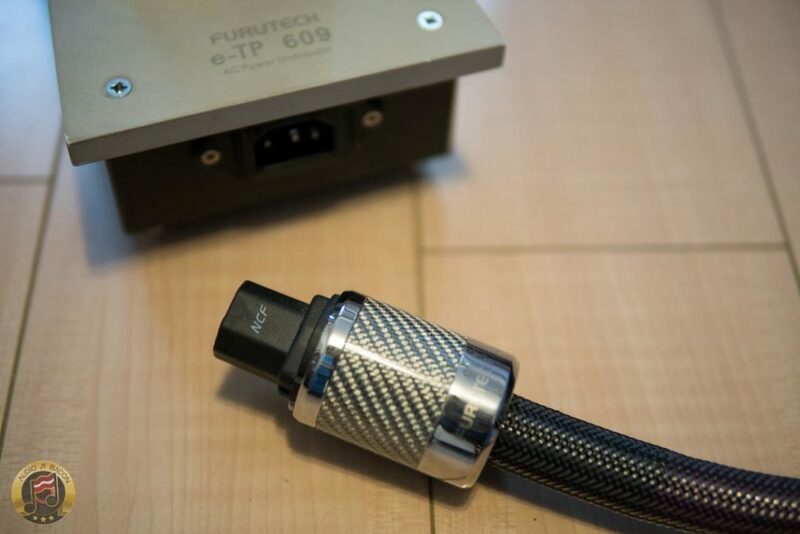 If you’re looking to add some warm-bloodedness to your system and are looking to DIY your own cables, I would just skip the rest and go straight for the Furutech DPS-4. The Furutech DPS-4 is priced at $449.99 per meter. 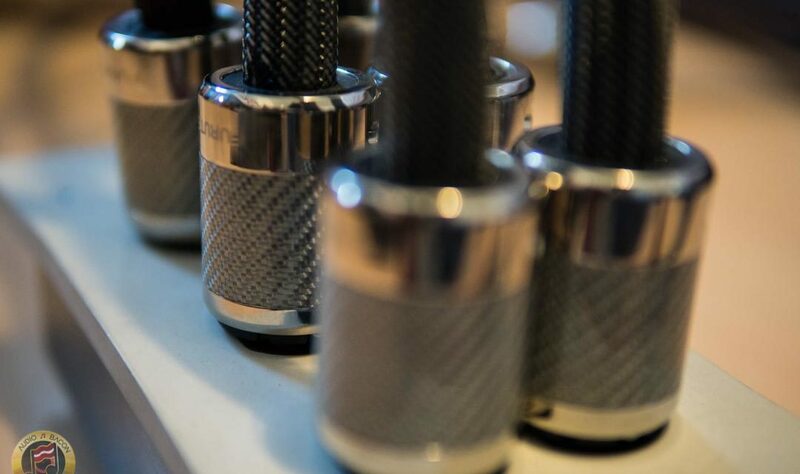 Depending on your choice of connectors, you could DIY one for under $1,000. For more information, please contact Scot Markwell of Elite A/V Distribution at scot.markwell@eliteavdist.com. He could also be reached via phone at 323-466-9694 ext. 22.